Bekka is passionate about helping individuals, families, and businesses complete unfinished and overwhelming tasks. She specializes in work with Real Estate Professionals, multi-generational families with children and elders, busy executives, and small business. She helps clients plan and facilitate completion of projects that feel too large for them to handle on their own. Some projects demand more emotional support, so she also offers to facilitate communication, including mediation between family members. Bekka and her team are currently in development for a documentary series highlighting the personal, spiritual, and practical aspects of the organizing journey that she and her clients go through. Rockstar Organizer Erik Ortman is passionate about the environment, sustainability, and has a keen sense of spacial awareness. He loves helping people reduce clutter in their lives and redistributing perfectly useful household items for reuse. An accomplished athlete, Erik excels at physical work requiring a focused and skillful approach. In 2012, he founded Erik’s Home Services helping people prepare for and execute small moves. In 2015, Bekka and Erik met through a mutual love of acting and performance. They immediately hit it off, with many similarities in their personal, professional, and creative lives. For the last 3 years, Erik has assisted Bekka on the many, varied jobs that come her way. In 2018, Erik took on the role of Lead Organizer, directing and managing projects for Rockstar Organizer. 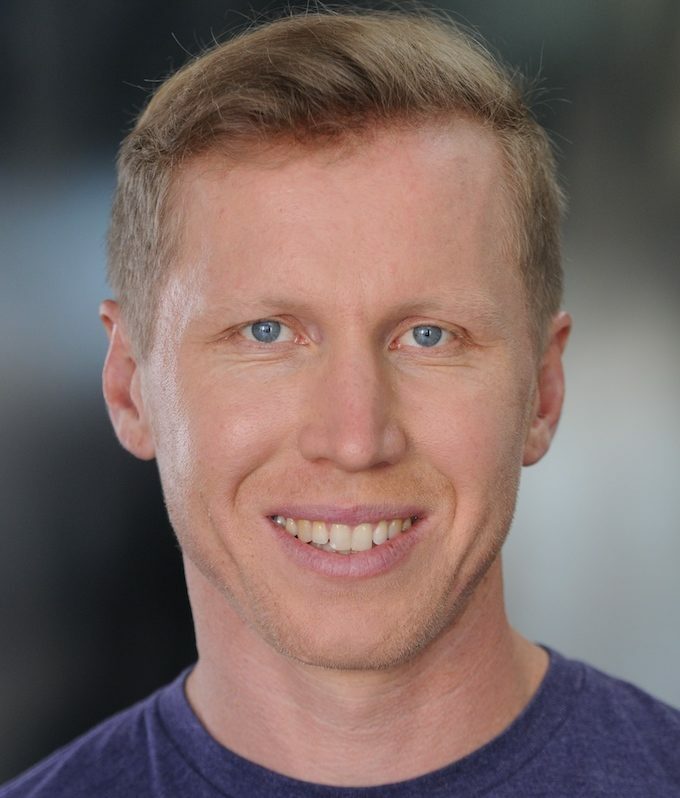 Erik divides his non-working hours between yoga practice, transformational leadership education, spiritual community, playing in a vintage baseball league, and the occasional film shoot. Erik holds a B.A. in Modern Literature from UC Santa Cruz (2006) and is a graduate of a year-long Meisner Acting Intensive in Berkeley, CA (2016). 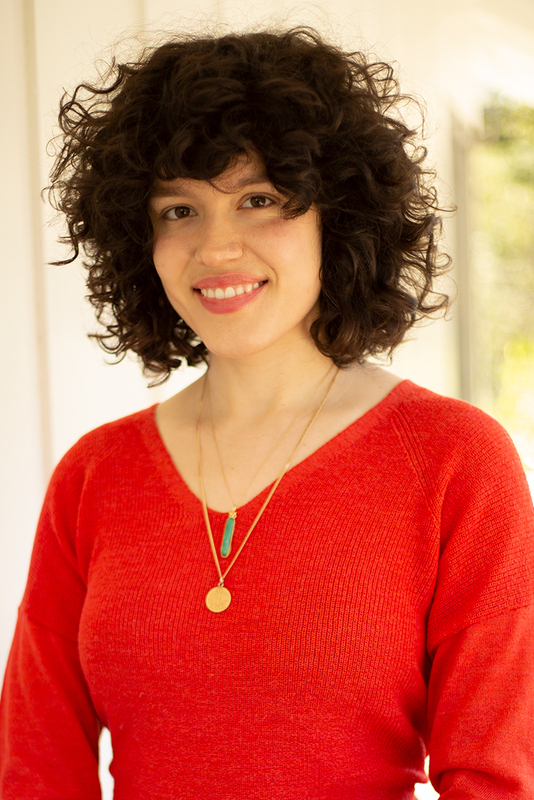 Rockstar Organizer Maya Aguayo Schmidt-Feng is passionate about the inventive, dynamic, and strategic process of facilitating changes in clients’ lives, whether it’s by improving day-to-day life minutia or offering support amidst a more demanding life transition. With experience in creative production and a background in art, Maya aims to offer solutions that are as practical and effective as they are imaginative. Maya also recognizes the emotional layers that can underpin this work, so is careful to hold space for whatever may surface for a client. Maya has known Bekka for many years, and cherishes the mentorship, trust, and friendship that working alongside Bekka and the Rockstar Organizer team affords her. Maya began her work as an organizer and personal assistant in 2016, working both with Bekka’s clients and others in California and New York City. While living in NYC, Maya worked as a professional organizer, personal assistant, video producer, editor, and model. Since returning home to the Bay Area in fall 2018, she has worked on numerous projects with Bekka and Erik, began to take on her own organizing clients, and continues her work in video production. Outside of work, Maya enjoys cooking and learning new recipes, pilates and weight training, playing classical piano, and spending quality time with her friends and family. Maya graduated with honors from Macalester College in 2014 with a B.A. in Art History and Critical Theory. Contact me for a free home or office visit within 15 miles of Berkeley, CA. *Consults further than 15 miles will incur a travel fee.